BANFF DMC Inc. is dedicated to achieving an extraordinary standard of performance in the field of destination management. In fact, we want to be the finest DMC you have ever worked with. So much rides on the success of your program. We understand placing your trust in a destination management company is a very significant decision. BANFF DMC Inc. understands the depth of our responsibility to clients and the truth is, we only consider ourselves successful when we have delivered over and above your expectations. BANFF DMC Inc. can offer any number of activities, ideas and creative options to ensure your meeting, incentive or convention has impact, allowing you to achieve your business goals. We strive for perfection in every aspect of our business. Our expertise, attention to detail, knowledge of the area and hands on policy ensure the delivery of a seamless, reliable program within your budget every time. From towering mountain peaks and rolling prairies, Alberta begs to be explored! We are a province of unparalleled diversity offering endless activities, world famous luxurious hotels with service second to none and a landscape that will take your breath away at every turn. Banff National Park is a designated UNESCO World Heritage Site, which protects our pristine mountain region for all to enjoy. 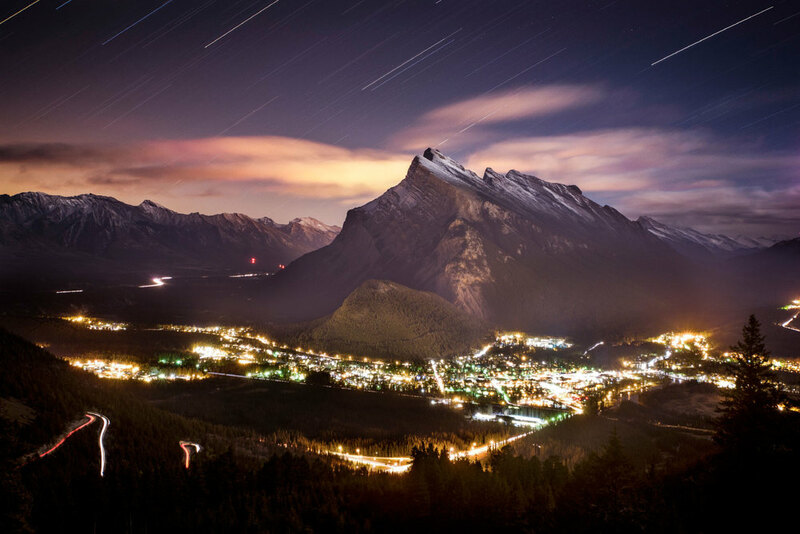 BANFF DMC Inc. is fortunate to be able to offer you the magnificent province of Alberta, as it’s home territory. We know Alberta like the backs of our hands yet remain in awe of all it has to offer. The province is unrivaled in it’s variety of venues, activities and adventure. Banff DMC Inc. provides personalized & professional Destination & Event Management Services for Meetings, Events, Incentives & Conventions in the Canadian Province of Alberta.